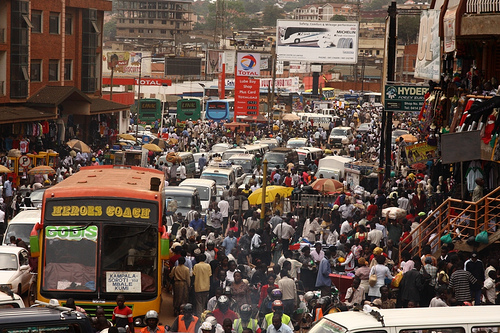 But for something much more exciting than Kampala congestion, see Sean Cooke’s other gorgeous photos. The wildlife stuff is particularly good. He’s captured some of the most popular reasons for people to visit Uganda. Enjoy! Can’t believe I’ve just seen this now haha! Thanks for the mention. I’m currently sifting through the whole blog, great stuff.